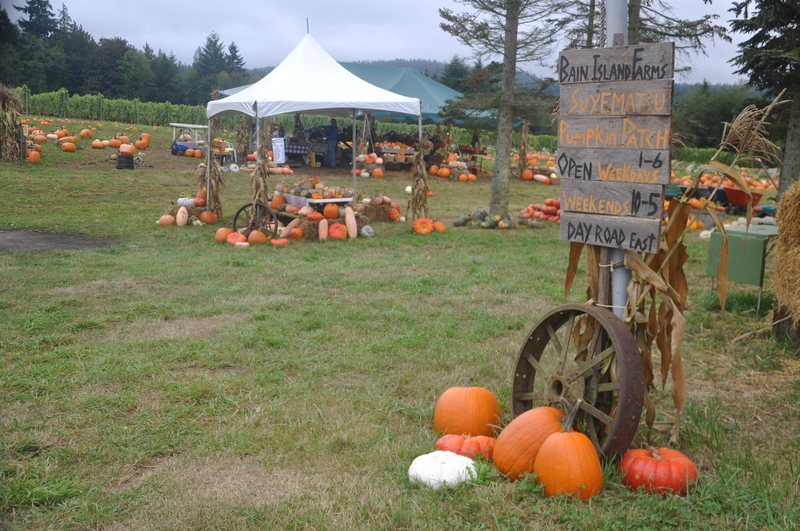 During the month of October, EduCulture offers Pumpkin Field Classes for pre-school and elementary age students at the famous Suyematsu Farm Pumpkin Patch on Bainbridge Island. 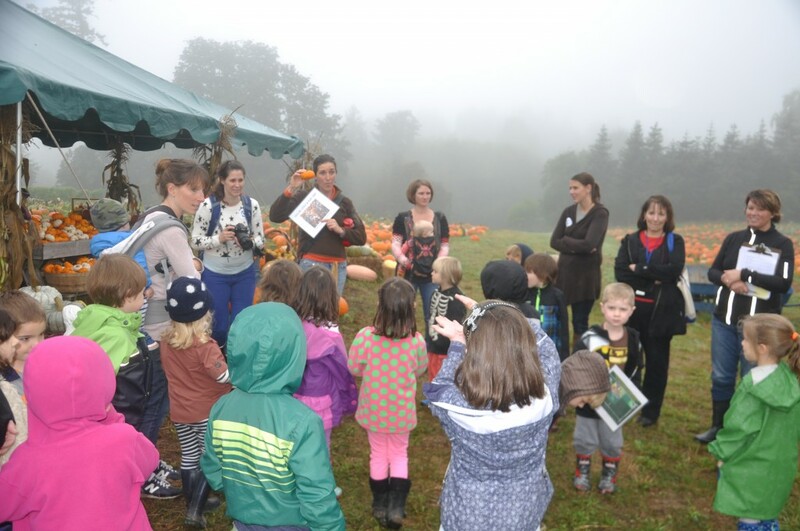 These 45-60 minutes field classes teacher young students about the life cycle and anatomy of a pumpkin, introduce them to the diversity of pumpkins and squash through a scavenger hunt activity, and let students have fun in the hay maze. At the close of the lesson, students get to pick a sugar pumpkin to take home! Contact EduCulture for more details.